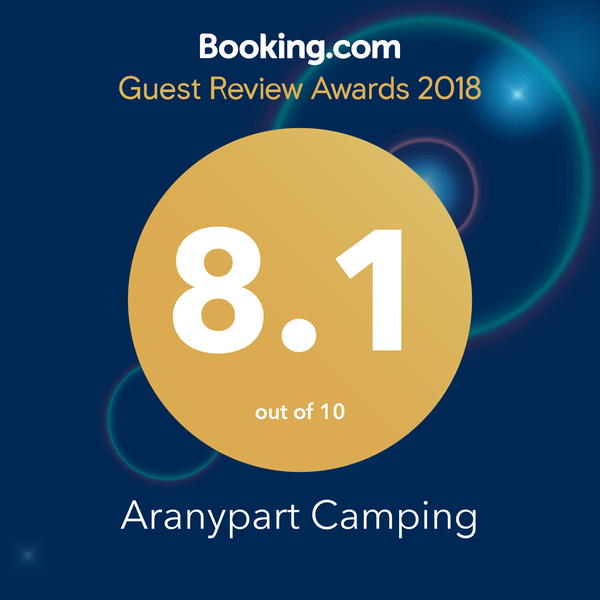 The Camping makes use of your information exclusively on the grounds of customer contact, in order to stay in contact with you as a customer and to be able to offer you its enhanced services from time to time. Based on this, you will receive your booking to the contact data provided and we will be able to inform you about your specific booking (time of arrival, change of booking, notification about weather conditions, etc.) In addition, on the basis of the data provided, the campsite will meet its obligations under various legal provisions (declaration and payment of tourist tax in accordance with Act C of 1990 on Local Taxes (Htv.) and the Municipal Rule 45/2007 (XII.14). and Municipal Rule 41/2011 (XII.13.) of the Municipal Council of Siófok on local taxes and the order of tax payment). Data management serves this purpose on this legal basis. See the following page for further information regarding local taxes (in Hungarian): https://www.siofok.hu/hu/adougy/idegenforgalmi-ado.